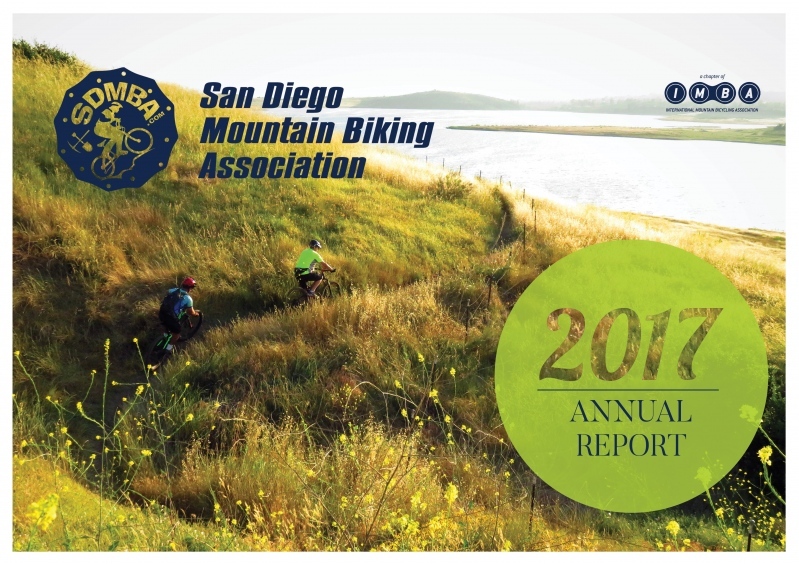 SDMBA is proud to present our 2017 Annual Report. This is SDMBA's first ever annual report and represents a major organizational goal as outlined in our Strategic Plan. This report reflects all the hard work and accomplishments made during 2017 that were made possible by our volunteers, members, donors, partners and sponsors. Enjoy!